Sharp looking Eddie Bauer Explorer. 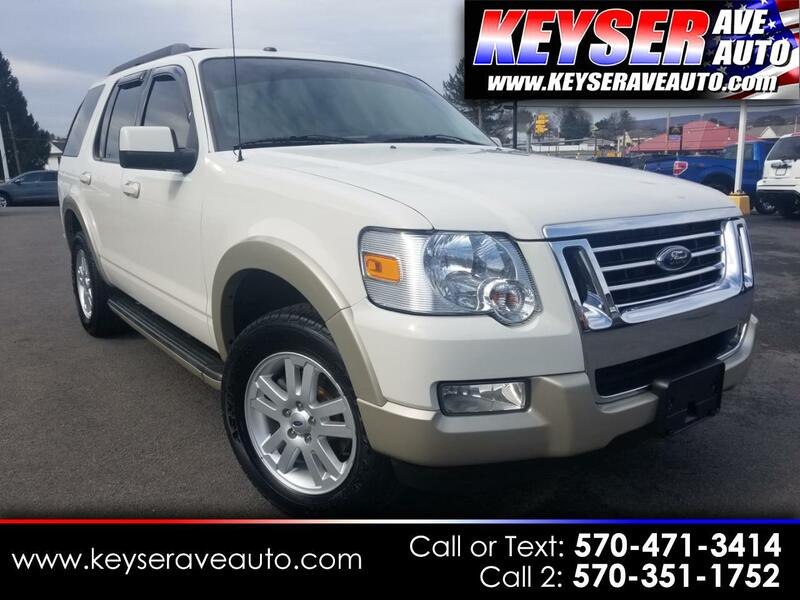 This vehicle is loaded with all options like heated leather seats, sunroof, 3rd row seats and more. Fully serviced with a warranty. Great price, room for everyone! As always, great price right from the start! STOP INTO TODAY FOR A TEST DRIVE.